RENTOFFICES.IN - Office Space for Rent in Marol ,Mumbai Rent commercial/office in Marol Andheri east. Office Space for Rent in Marol ,Mumbai Rent commercial/office in Marol Andheri east. 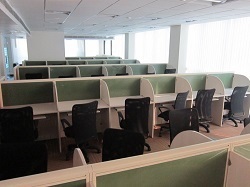 Office Space for Rent in Marol,Mumbai . 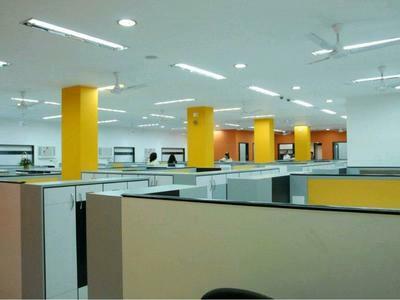 Office space on rent in Marol,Mumbai . 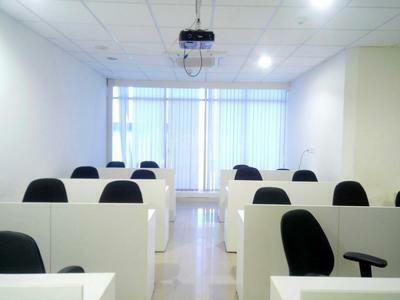 1150 sq ft office space for rent in Marol ,Mumbai Rentals at Rs 100 to 130 per sq ft unit options 1000 sq ft 2000 sq ft 3000 sq ft 4000 sq ft 5000 sq ft fully furnished with work stations, cabins, meeting room, conference room washroom, close metro station Rentals at office/space for Lease/rent in Marol Mumbai western suburbs andheri east. commercial/office space for rent in Marol,Mumbai. 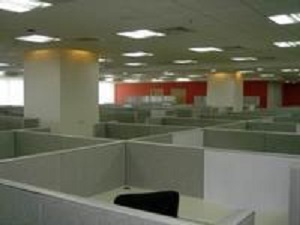 Office space on rent in Marol , Mumbai . Rent office space in Marol ,Mumbai. CALL NOW IMMEDIATE DEAL ASSURED !! +91 8108098760 | 808098760 ! !